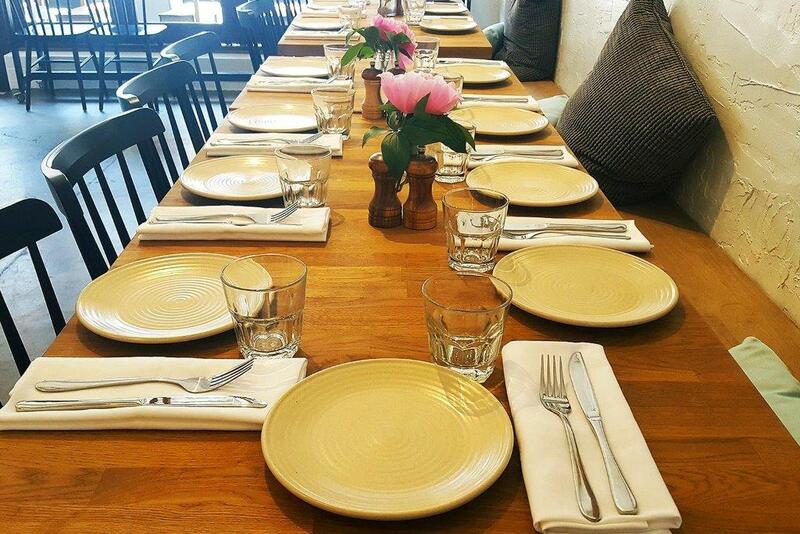 Smith Street Trader is the perfect Melbourne inner city function venue. 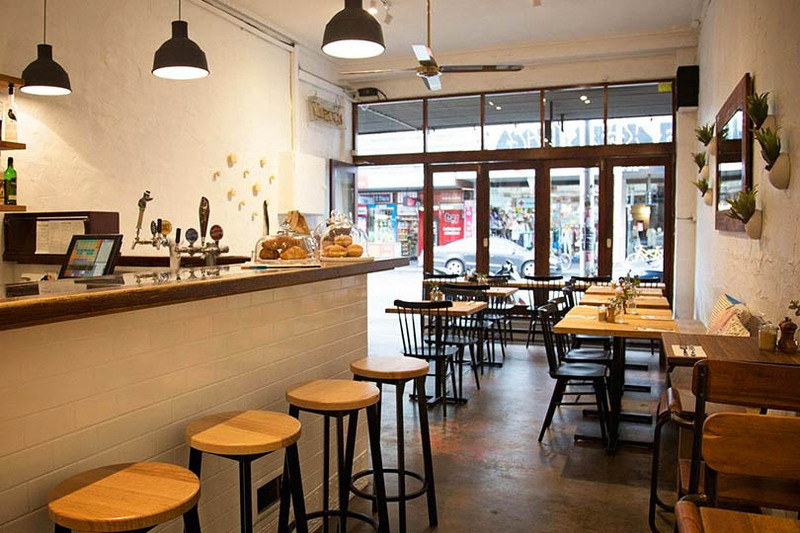 Its Smith Street location borders the eclectic suburbs of Collingwood & Fitzroy and is just a stone’s throw from the CBD. 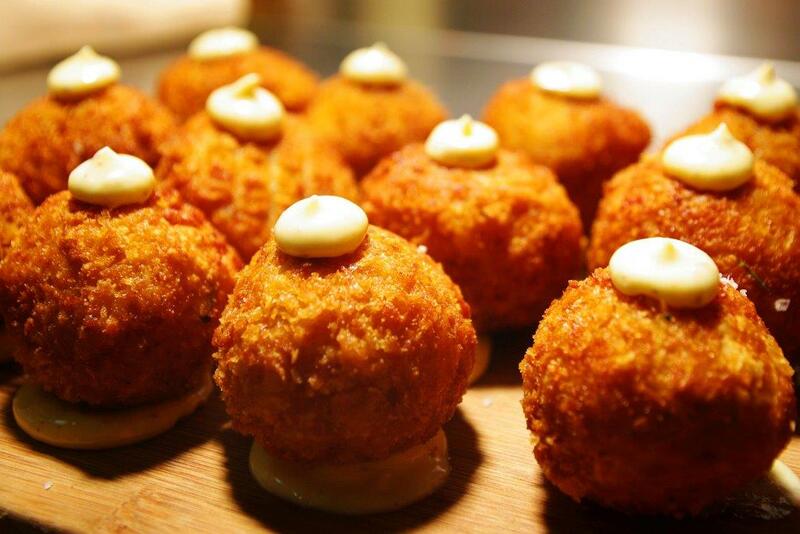 The kitchen prides itself on serving some of Melbourne’s best cocktail party food, ensuring your next function is a successful one. They offer a full bar for your event with four craft beers on tap, a range of bottled craft beers & ciders, an extensive cocktail list, and a refined, boutique wine selection. All beverages are based on consumption allowing you to run a bar tab based on your budget. 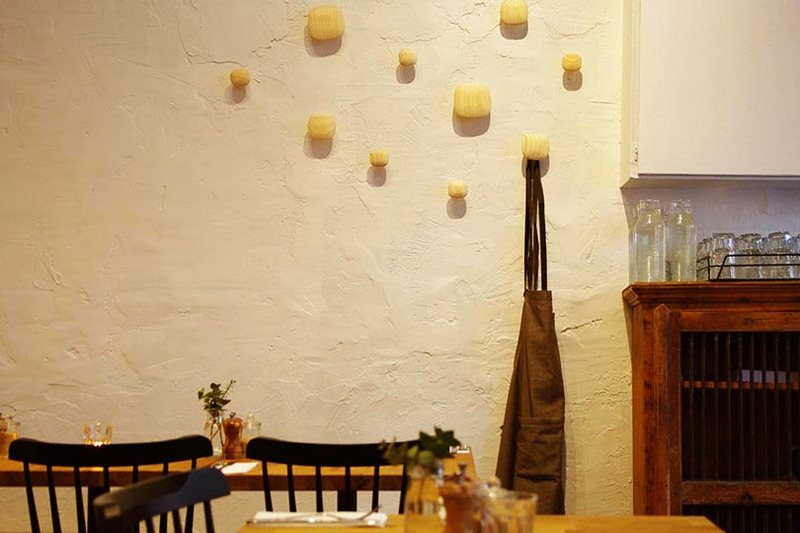 Spaces within the venue enable Smith Street Trader to accommodate a broad range of events, from larger groups looking for private function room hire through to small parties sharing the venue's unique atmosphere. 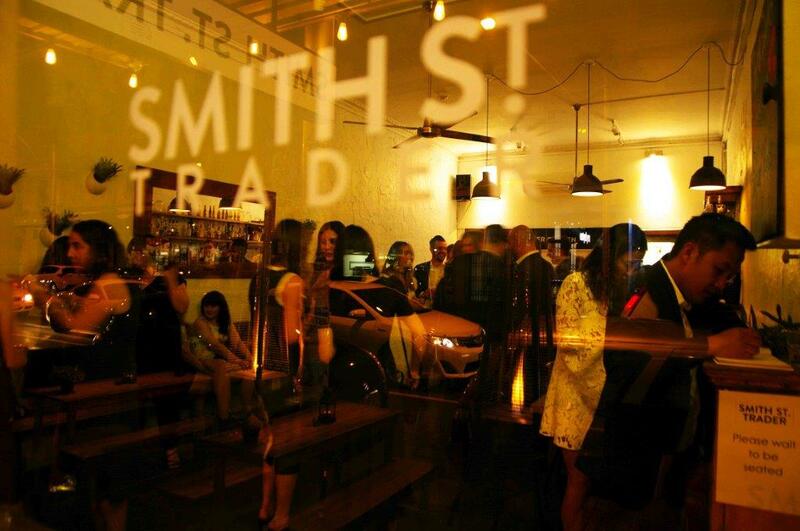 Smith Street Trader is available for complete & private cocktail function venue hire with access to street dining in the internal dining area, cocktail bar & rear courtyard. 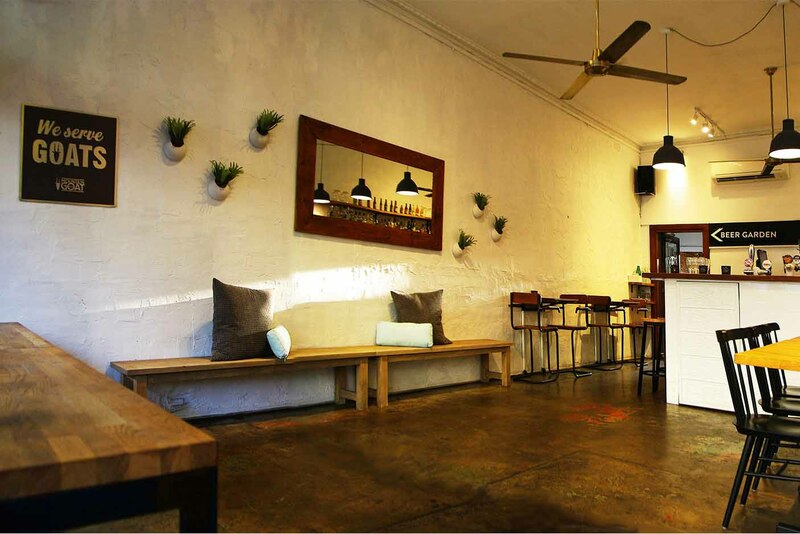 Exclusive venue hire can accommodate larger groups for parties & functions of up to 50-60 guests. 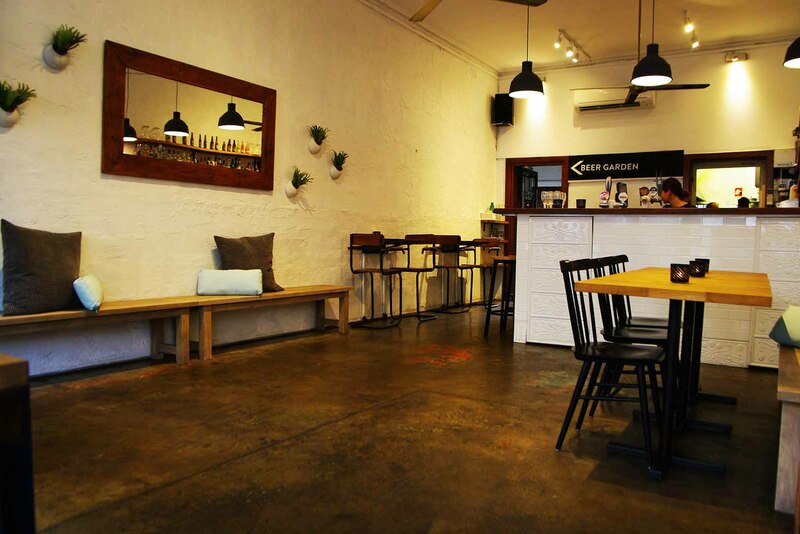 The dining area & cocktail bar has direct access to the hustle & bustle of Smith Street. These spaces transform into the ideal private function room for groups of up to 40 guests. It’s the perfect space for cocktail events, engagement parties, Christmas parties, wedding receptions or birthday parties. 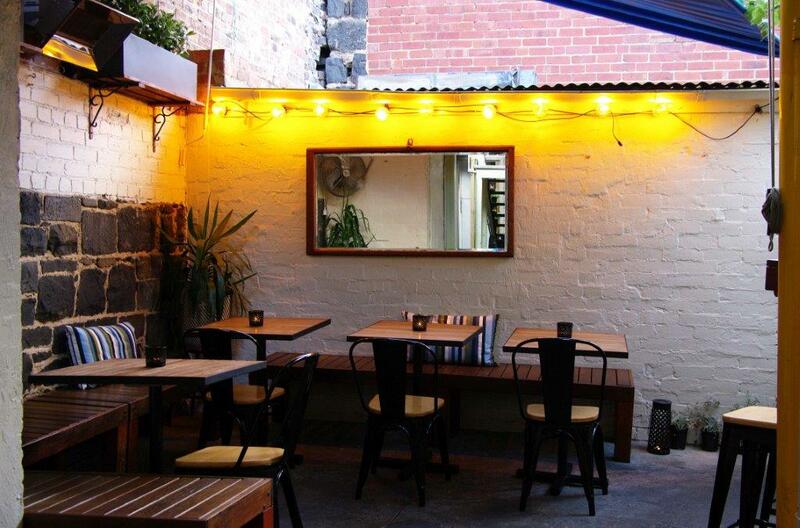 A small yet intimate semi private space is Smith Street Trader's sunny north facing outdoor courtyard, one of Smith Street's best hidden little gems. 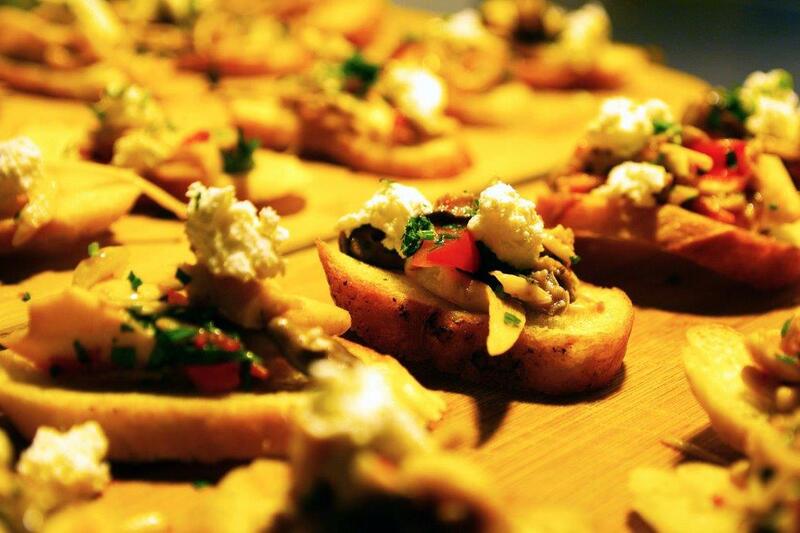 It’s the perfect place to hire for groups of 20 – 30 to hold a small function, 30th birthday party celebration or event.